The Head of Company X decided to open an auto club. The Marketing Director of the Company is now assigned the advertising campaign. However, the idea appeared to be very interesting and stared to involve more and more employees. To make the project and current changes in it available to others, the Marketing Director decided to upload the project file to the CRM. Soon enough, it turned to be very inconvenient to upload a newly-edited version of the file every time. 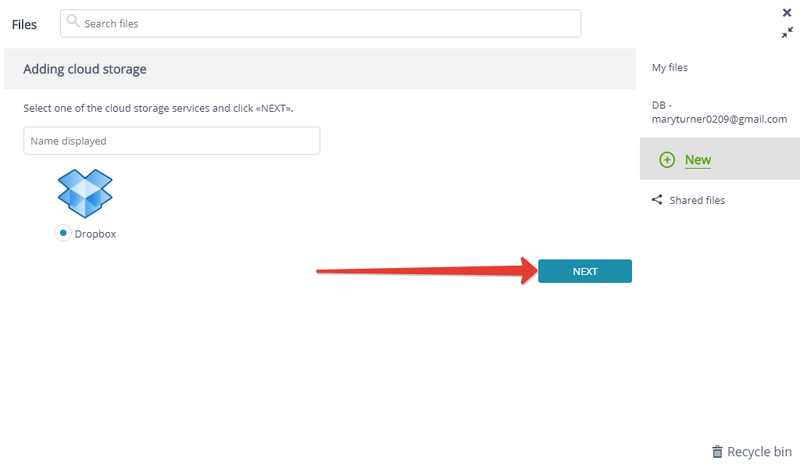 The Marketing Director would prefer to store the file on the desktop and synchronize it with its shared replica in the CRM every time it is modified. It would be most convenient to just open the file in Word format, edit and save it — and get all the changes exported to the CRM. 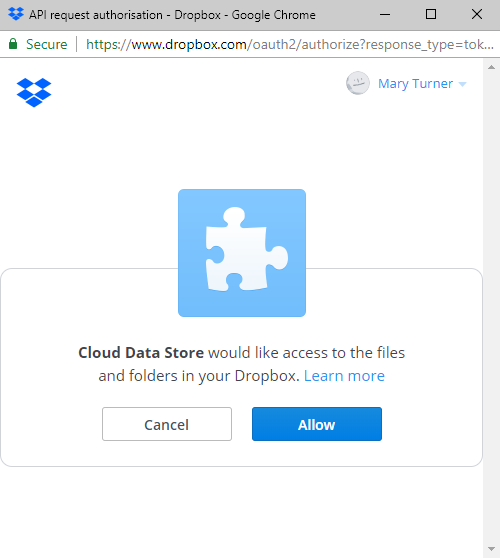 Any file stored in Dropbox will now be automatically synchronized with APRO CRM on a regular basis. The files, however, remain stored in the cloud — the CRM only displays the links to them. 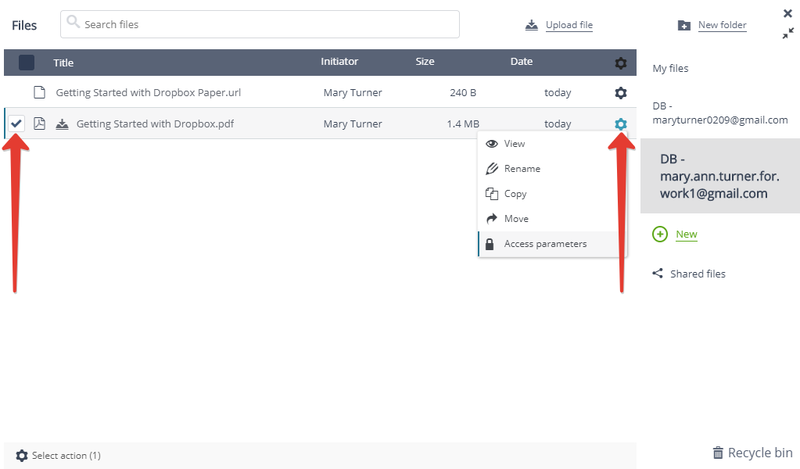 The access permissions to view the exported files are set either for individual user, or for the whole team. Any changes made to the file on your desktop will automatically be displayed in the replicas accessible to other users. Each type of file is indicated by a specific icon: picture, text, etc. The volume of synchronized files is only limited by the volume of Dropbox storage you are using. associate files / files links to tasks, contact profiles, Intranet news feed, internal chat messages, etc.